Brentwood Outdoor Living is your one-stop-shop for premium outdoor products. 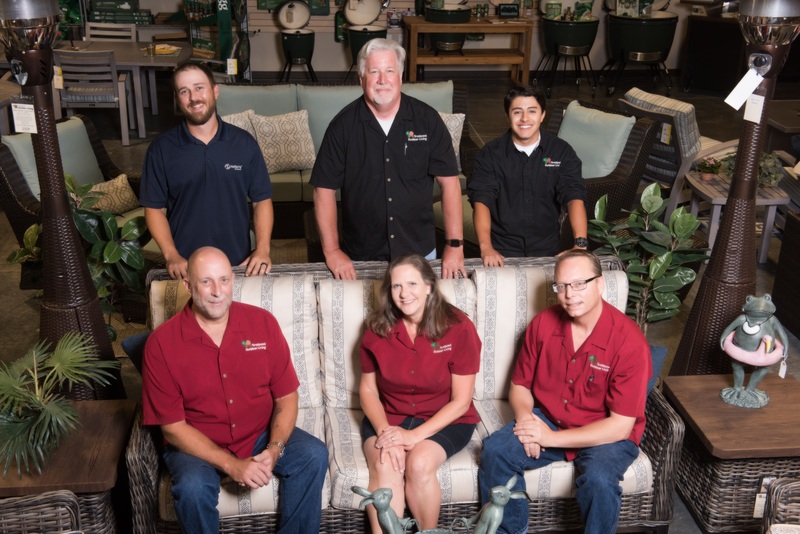 Our goal is to provide our customers with a range of solutions to maximize backyard enjoyment, offering a level of product choice and customer service that will make you glad you stopped in. We feature a wide variety of outdoor kitchens including Twin Eagle and Delta Heat Grills, Green Egg, Blaze and Louisiana Grills. 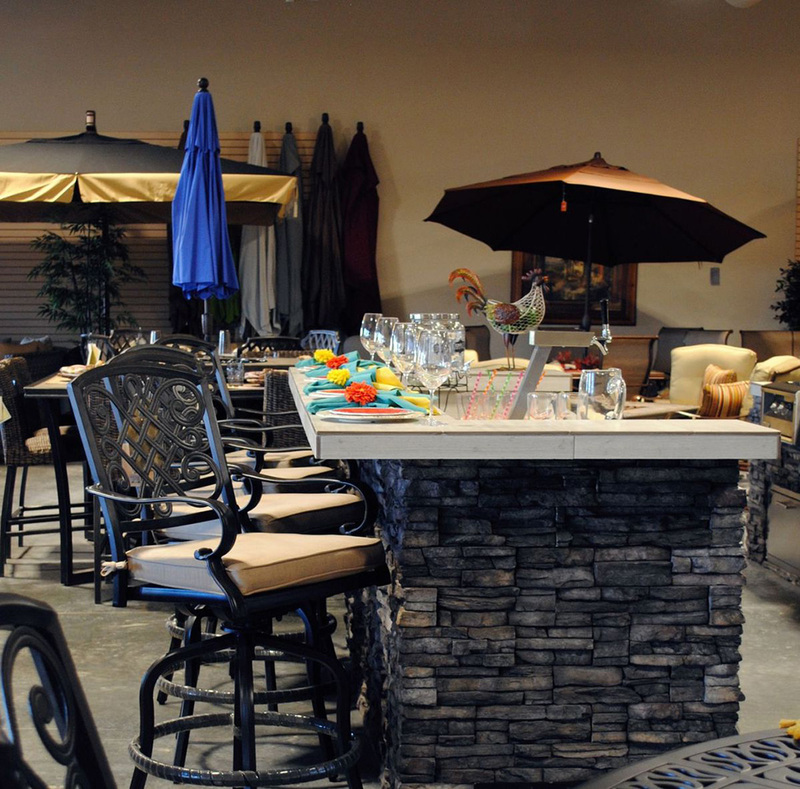 We specialize in outdoor kitchen solutions with accessories to meet any needs. We offer free custom island design in finishes that match both your taste and your budget. 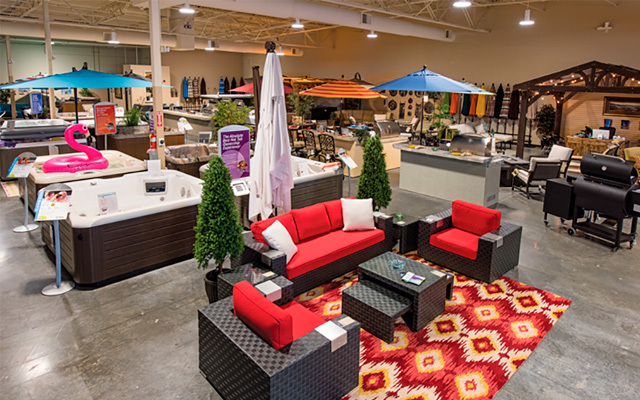 We offer several lines of outdoor furniture including bar height seating and fire tables. Former Brentwood Police Lieutenant Takes On New Role!